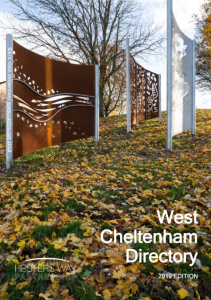 We have worked with partner agencies and local residents to develop a directory of resources for the West Cheltenham area. These include parks and gardens, sports clubs and societies, community buildings, councillors names and contact details for everything our partners get up to! Thanks to all those organisations who supplied new or updated details for the directory. If you notice errors or would like to suggest new inclusions or revisions please let us know and we’ll update as soon as we can! Click on the image below to see a map of all the directory entries. To navigate the map choose the sections you are interested in on the left hand key. 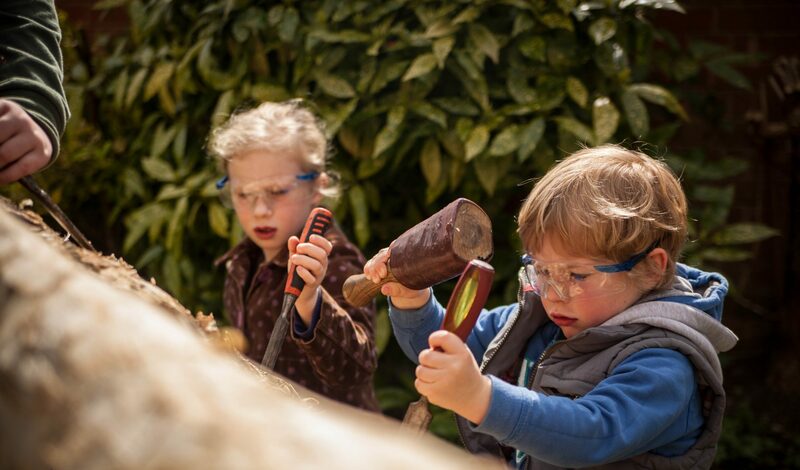 Again, if you find that details have changed or that a new service or activity is missing please let us know so that we can keep the database up to date.